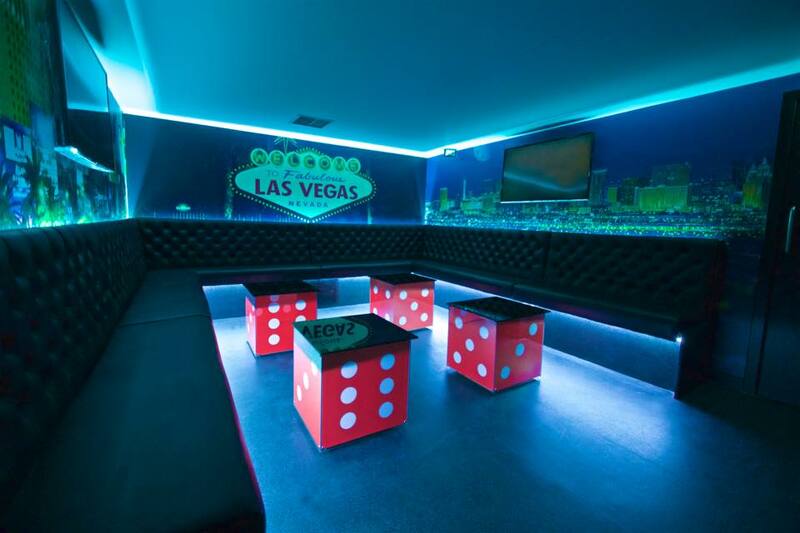 The Venue is available for private hire 7 days. 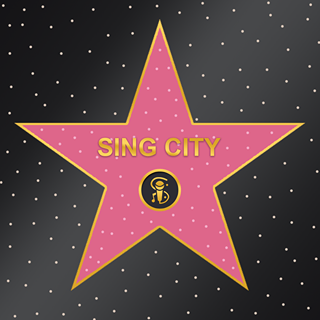 Sing City is Edinburgh's best Karaoke Experience located below the infamous City Cafe. 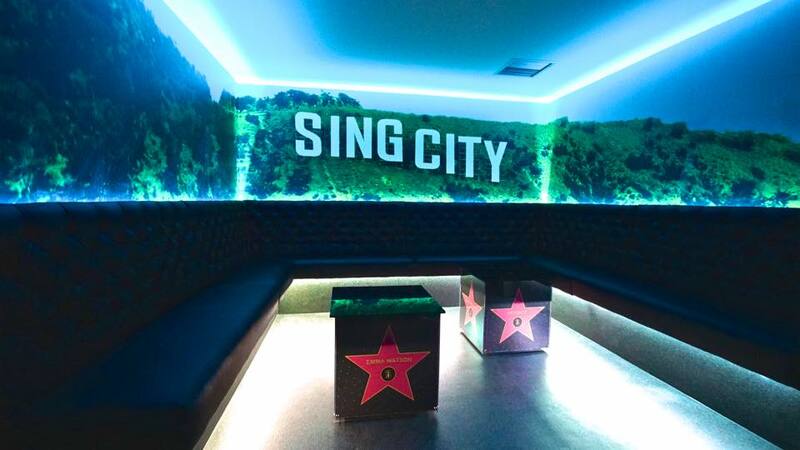 Sing City offers state of the art equipment and stunning decor. 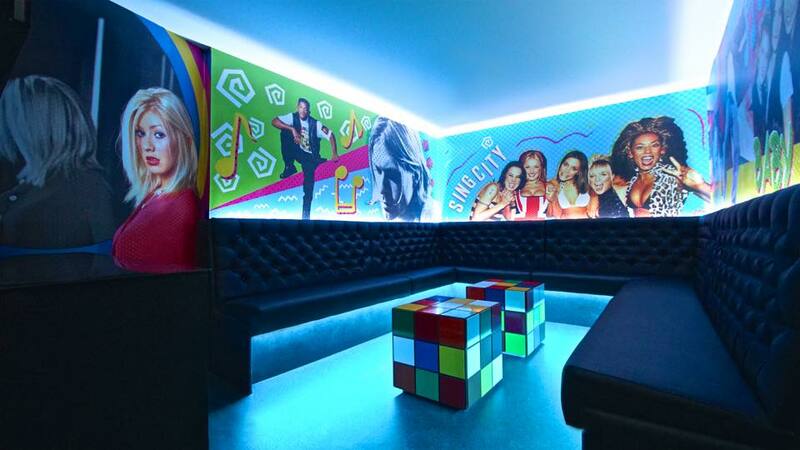 As a nod to our legendary American diner upstairs each of our karaoke rooms have been decorated with some of the most popular US cities in mind with the exception of the Naughty 90's room which we couldn't resist as everyone loves the 1990s! What a fantastic time we all had on Friday night! Great laugh, good service and lots of fun! Great night out celebrating friends 50th! Great night! Lovely staff and decent selection of songs! You get exactly what is advertised. Great song selection, easy to use, rooms decent size. Service was quick, staff were friendly. Definitely would not be back here. We go to supercube a lot and thought would try here for a change! the service was shocking, everything was a chore for him to do for us. under changed us nearly every time we ordered a drink. the song list needed updating, didn’t have a lot of the songs we were typing in! Great staff and buzzing atmosphere. Can't wait to book again! Great venue and time had by all. The only issue was that song selection was slightly more limited than other karaoke venues. e.g - one of our party was very upset not to be able to perform the entire Greatest Showman soundtrack from start to finish. Great service and love the room but not enough song choice. We had such a great time and didn’t want it to end! 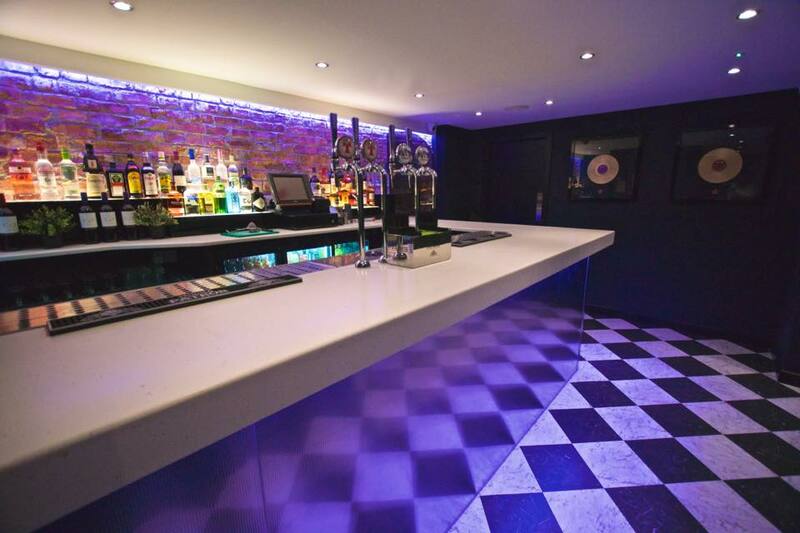 The bar  staff were friendly and helpful and the room was perfect for us. Thank you! We bought this at an auction and didn't know what to expect...we were looked after brilliantly by the team and had such a great night - they even kindly extended our time. Thank you for making our Christmas Party! Had a fantastic time! Would definitely book again and will tell others. We booked the Las Vegas room. Venue was great, staff were very friendly. Broad range of songs and choosing/searching for songs was really easy. A fantastic time was had all round. Absolutely fabulous! We all had a fantastic time and our only criticism was how quickly the hour passed!! We will definitely return.....but for longer! Thank you sing in the city! We had a great time. Loved the private karaoke room. Will def be back. Very good atmosphere, the system used for the songs is a bit slow and the booking time (1 hour) is rather short and the staff does not make it any easier to book for longer / even offer. Overall, good bar service and song variety, we had lots of fun! The staff were welcoming, helpful and friendly with my group. We did not have any food so i cannot rate that. The only quibble is that one of the mikes didn't work properly however everyone had a great time and they were gutted when our two hours was up.